Blogelina is offering another FREE blogging course! Some of you might remember when I switched to my new URL from Blogger. I moved this blog to a self-hosted wordpress website (which as not as difficult as it sounds!) I signed up for this course last year and I really enjoyed it (and the free year of web hosting that came with it!) Blogelina knows her stuff! 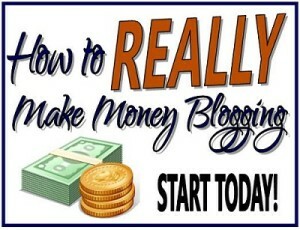 A class manual to help get you started in your blogging career. A 4 week online blogging course where you can share ideas and get advice from Blogelina and other bloggers. A FREE YEAR OF WEBHOSTING FROM GO DADDY!! Let me know if you sign up so I can make sure I’m subscribed to your blog!! Don’t forget to sign up before May 31st! Just checking in to say hello and we’re still here! Last month and this month have been busier than busy… I’m longing for just one day with everyone in the house and no where to go! 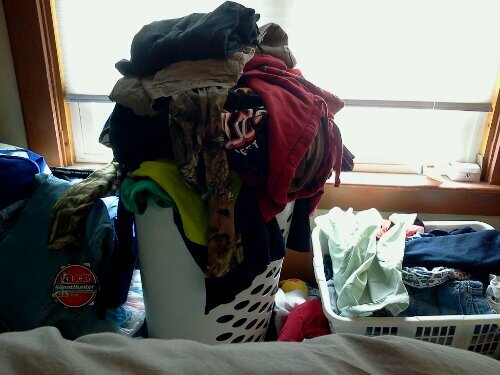 I have a lot of cleaning to catch up on as well…as you can see from that full laundry hamper up there in the photo! I better get back to work 🙂 I hope you’re all finding ways to enjoy the nice spring weather!